As more options such as PayPal, Apple Pay and Amazon Payments become available, consumers use older payment solutions less often. According to a 2015 study from TSYS, debit cards are slowly falling in popularity. They still take the top spot - 41 percent of respondents said debit is their preferred payment form - but fell 2 percent from the 2014 report and 8 percent from 2013's. Meanwhile, the number of consumers who prefer credit cards remained more or less consistent. Other electronic payment forms like PayPal and mobile account for some of debit's decline. These are more convenient than cards but present their own privacy and security concerns. Numerous high-profile data breaches have occurred over the past few years, and consumers fear using mobile payments opens their sensitive information up to hackers. A surefire option is to use a subscription billing system that accepts multiple payment types. This way, companies don't have to speculate on which method their customers are most likely to use. Debit cards are still popular but not as dominant as they once were. Research from Pitney Bowes found 66 percent of global consumers buy from other countries. Consider the recent Korean beauty products trend where American consumers suddenly became interested in products they couldn't access before, such as oil cleansers and face masks. The novelty and quality of these items lead to a surge in demand. According to New York Magazine's The Cut, the value of Korean beauty products exported to the U.S. during the first half of 2015 rose 60 percent over the prior year. This sudden demand no doubt affected beauty boxes, which typically operate on a subscription billing model. It's likely this trend will extend to other subscription industries like online media or software as a service. Accepting multiple payment types makes it easy for these businesses to expand internationally in preparation. As Entrepreneur's list of worldwide payment preferences pointed out, consumers from different countries are incredibly diverse in how they like to make purchases. 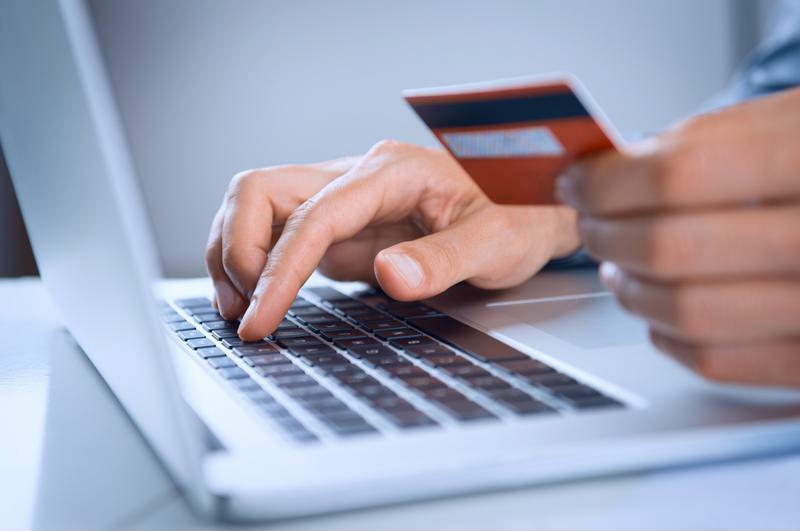 It might seem beneficial to keep things simple and only accept modern payment services like PayPal or mobile. These services link to a customer's debit card or checking account, but an issue arises when potential subscribers haven't signed up for them already. These people are forced away from the subscription sign-up process and onto a separate webpage, which leads to what is essentially increased cart abandonment rates. According to research from VWO, having to create a new account stops 23 percent of online shoppers from completing a purchase. Accepting multiple payment options seems like a considerable undertaking, but the right subscription management solution makes doing so easy and cost-efficient.